How predictive are animal models for the human body? Which human organs can be recreated in vitro? How can personalized medicine benefit from patient-specific organ systems in the future? These questions are the focus of this year’s Friedrich Merz Visiting Fellowship Endowment with Donald Ingber, who will visit Goethe University from Harvard University for one week at the beginning of December. 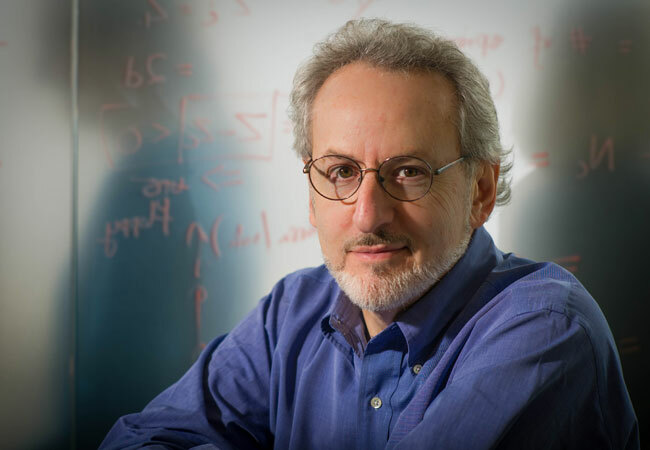 Ingber develops miniature, living organ systems of human cells for investigating diseases and testing new therapies. at the Arkadensaal at Goethe House, Großer Hirschgraben 23-25, 60311 Frankfurt. A series of interviews in German with researchers from Goethe University can be found here.